Our national immigration laws have created a moral, economic and political crisis in America. Initiatives to remedy this crisis have led to polarization and name calling in which opponents have misrepresented each other’s positions as open borders and amnesty versus deportations of millions. This false choice has led to an unacceptable political stalemate at the federal level at a tragic human cost. 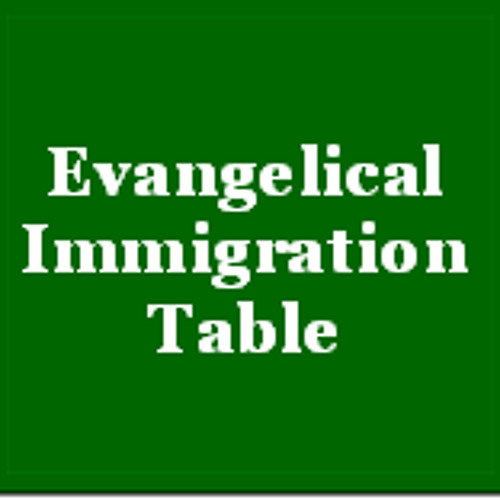 As evangelical Christian leaders, we call for a bipartisan solution on immigration that: Respects the God-given dignity of every person Protects the unity of the immediate family Respects the rule of law Guarantees secure national borders Ensures fairness to taxpayers Establishes a path toward legal status and/or citizenship for those who qualify and who wish to become permanent residents We urge our nation’s leaders to work together with the American people to pass immigration reform that embodies these key principles and that will make our nation proud.